MD Building Services supply and install kitchens. We can install your chosen kitchen or provide a full kitchen design service from a third party, free of charge. 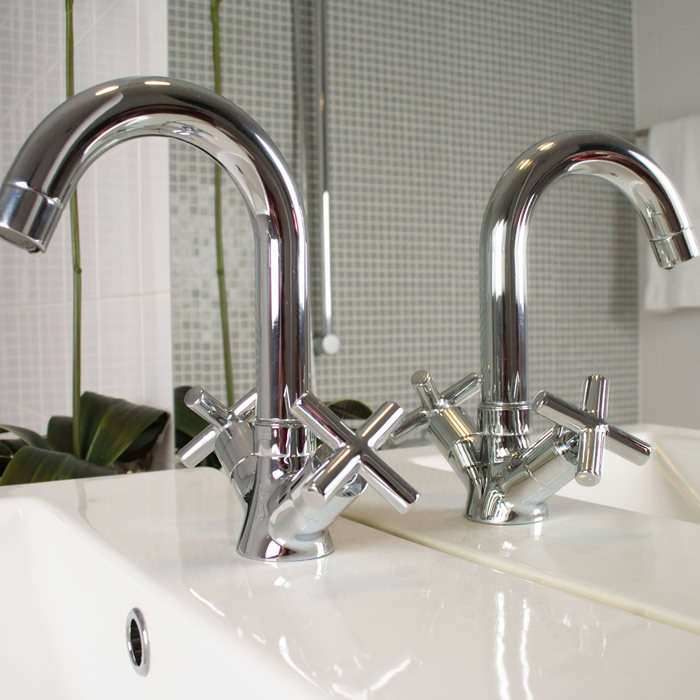 At MD Building Services we provide bathroom design and installations, from a complete new bathroom suite to wet rooms and shower rooms. Looking to extend or improve your home, we can help. 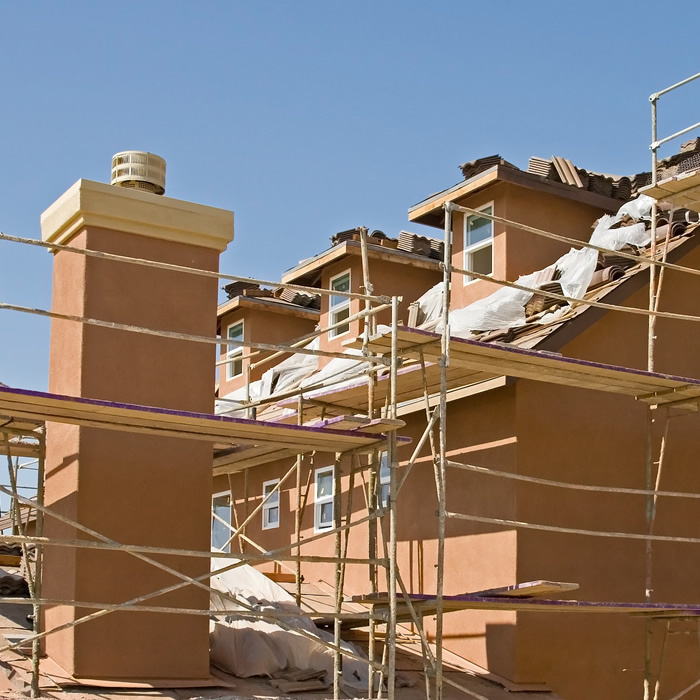 From driveways to extentions, plastering to lighting, MD Building Services can supply all aspects of building works you require. We love to work outside so if your job requires; garden paving, patios, pathways, fencing and decking or even astro turf, then call us to find out more. For all your general home maintenance needs, we can carry out small works such as broken roof tiles right the way through to landlord refresher packages. Experienced and professional kitchen and bathroom installations, expert plastering or for intricate decorating, MD Building Services provide many aspects of skilled craftsmenship required to improve your home. Why move when you can improve? If you're thinking about adding value to your home and would like to talk to us about your project call us on: 01622 204 759 or contact us use using the form below. Garden Spaces. See for yourself. 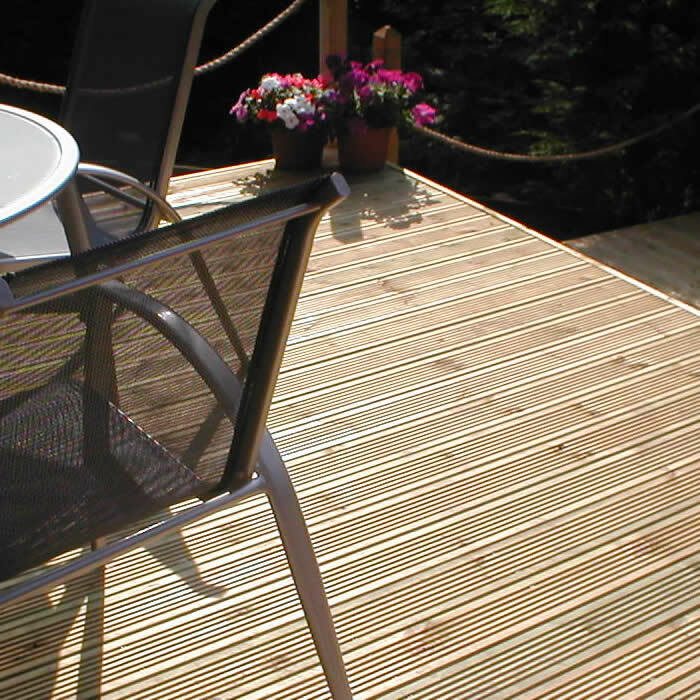 MD Building Services can help improve your outside spaces, so if the job requires garden paving, patios, pathways, fencing and decking or even astro turf, then call us to find out more. We can build new or replace fallen or damaged walls, garden fencing, paving, stone gravel or block pathways to help to re-define your outside space. Property Maintenance Renovation and Innovation. 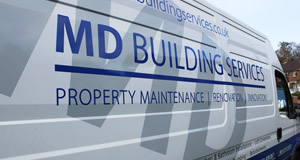 If you're looking for an all-in-one solution to your property maintenance needs then MD Building Services can help. From lock replacement to broken roof tiles we are experienced, reputable and take pride in our work. To find out more about how we can help transform your property call: 01622 204 759 or contact us using the form below an we'll contact you. MD Building Services is based in Maidstone Kent, we're a small but experienced team of builders, carpenters, sparky and plumbing engineer. We've been established and building in Maidstone and surrounding district for over 10 years and our work includes everything from replacing broken fence panels to ground-up barn conversions! We can help home owners to improve their homes by re-fitting, renovating or extending existing spaces. We are open 7 days a week come rain or shine and are always happy to discuss your requirements by phone, email or in person.